Pinmar Supply is your source for all things yacht. 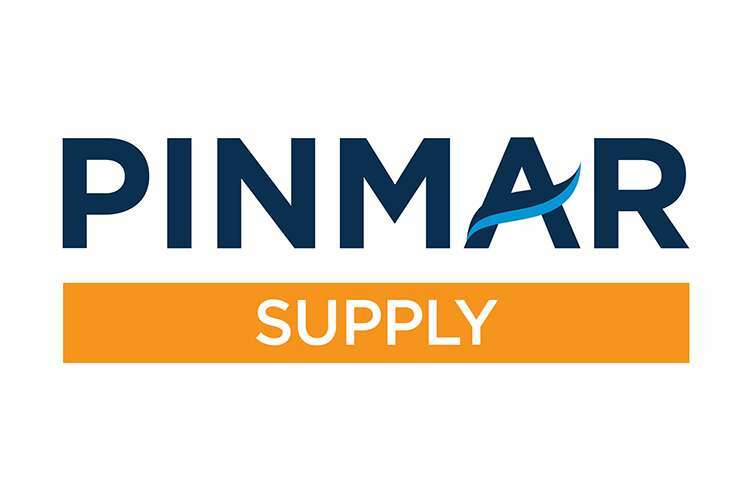 Based in Spain with the ability to serve clients world wide, Pinmar Supply is a superyacht chandlery offering a comprehensive selection of key marine brands to retail customers and directly to superyachts worldwide. Their network of shops located in key marinas in Barcelona and Palma de Mallorca, together with nine Retail Partners throughout Spain, Gibraltar and Malta, means their team of experts swiftly source and supply everything from urgent spare parts to specialist safety equipment, paints and primers to trendsetting water sport toys. Entirely location neutral, their Yacht Account Management Team is a lifeline for clients on the move, in refit or still under construction. Working alongside their logistics division, the Yacht Account Management Team works personally with yacht captains and crew to ensure that they have the products they need, wherever they need them, quickly and competitively priced. Based in Spain with the ability to serve clients anywhere in the world, Pinmar Supply is a superyacht chandlery offering a comprehensive selection of key marine brands to retail customers and directly to superyachts worldwide. 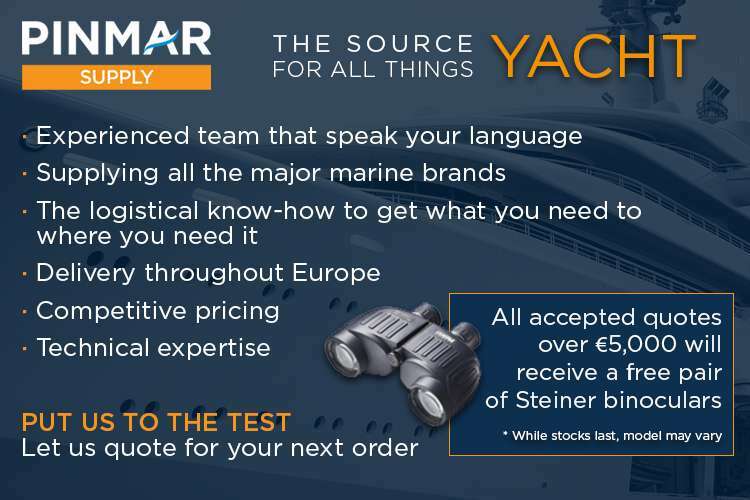 As one of the leading distributors in Spain for many of the marine industry’s biggest brands, Pinmar Supply sells the widest range of products at market leading prices, backed by a team that has the product knowledge and technical know-how to ensure clients buy and apply exactly the right products for the job. Pinmar Supply | Retail Partner | ADP Yacht-Painters S.L.